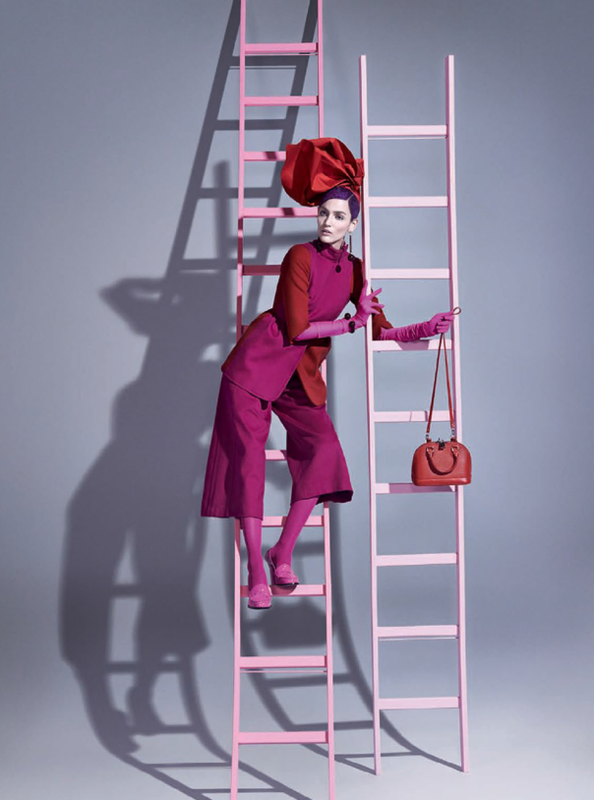 The sun's coming out to play so everyone's retiring the black and dark colours from their daily wardrobe and starting to embrace a bit more spring colour. 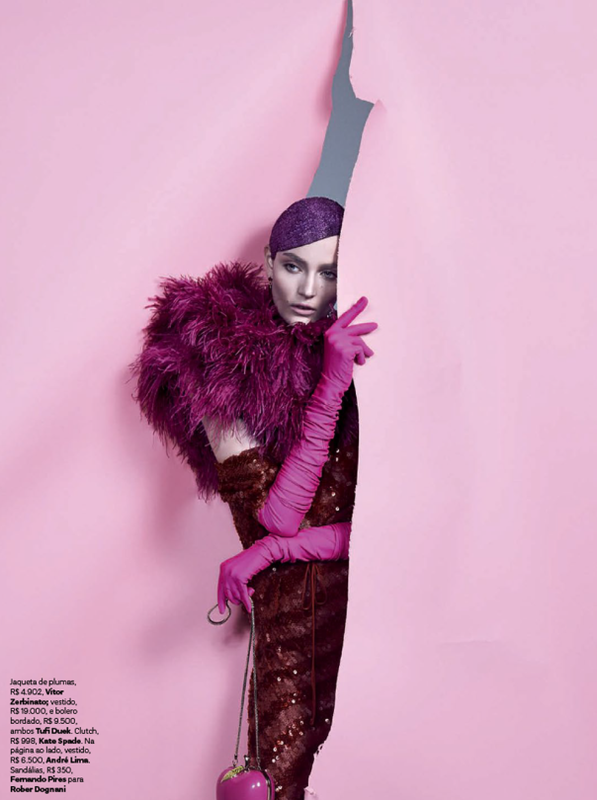 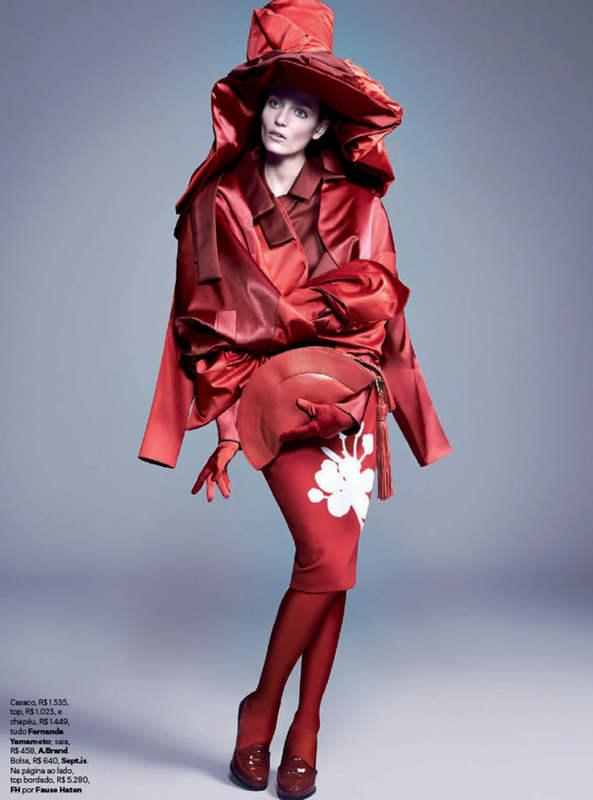 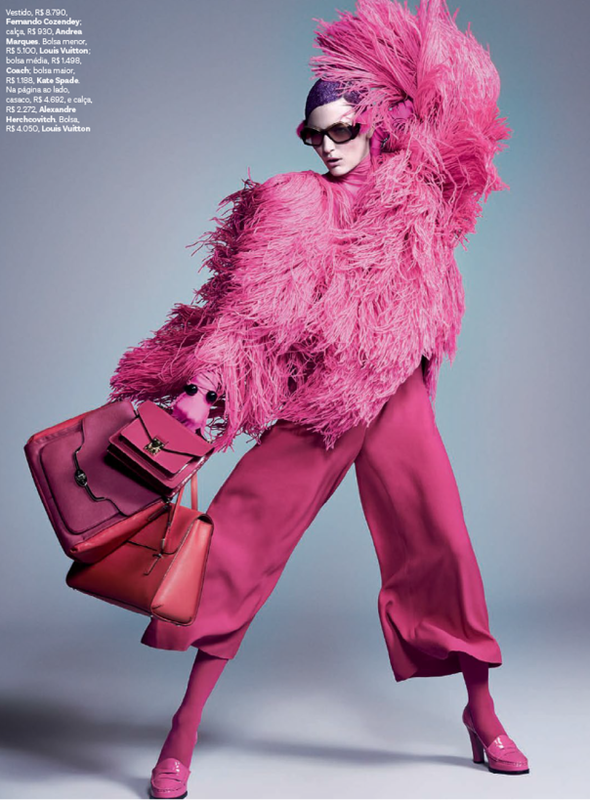 This fabulous editorial inspires a little colour clash, from pink and red or coral to pink, pink and pink. 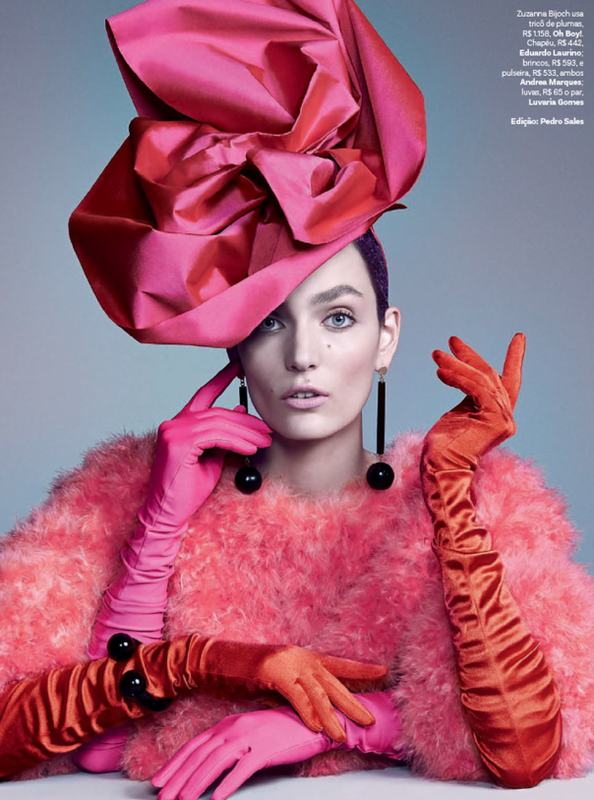 From the February 2014 issue of Vogue Brasil, it's big, bold, crazy and fun.